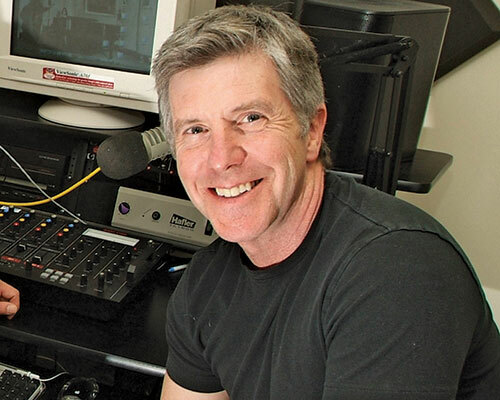 “Dancing with the Stars” host Tom Bergeron is coming home to WHAV, Friday morning, June 16! The two-time Emmy Award-winning host kicked off his career at WHAV in 1972. Hear Tom Bergeron reminisce about those early days when he appears in studio, live, with special guests, beginning about 10 a.m. over 97.9 WHAV FM. One lucky WHAV member has a chance to spend a few minutes with Tom, on-the-air, during the special broadcast. 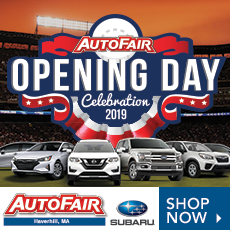 Enter the contest by completing the entry form below or calling WHAV at 978-374-2111 to make an appointment to pick up an entry form at WHAV’s studios, 189 Ward Hill Ave., Haverhill. 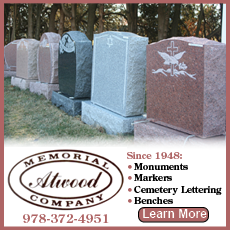 Completed entries are due before noon, Thursday, June 15. 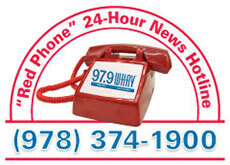 The first-place winner must be available to travel to, and appear at, WHAV, Friday. If unconfirmed when contacted, the award goes to the next ranked winner. No purchase is necessary. 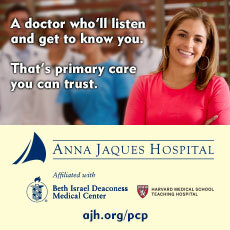 For a list of all applicable rules, click here. 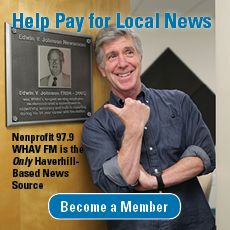 Please support public radio for Greater Haverhill by beginning or renewing your 2017 WHAV Membership on the next page.